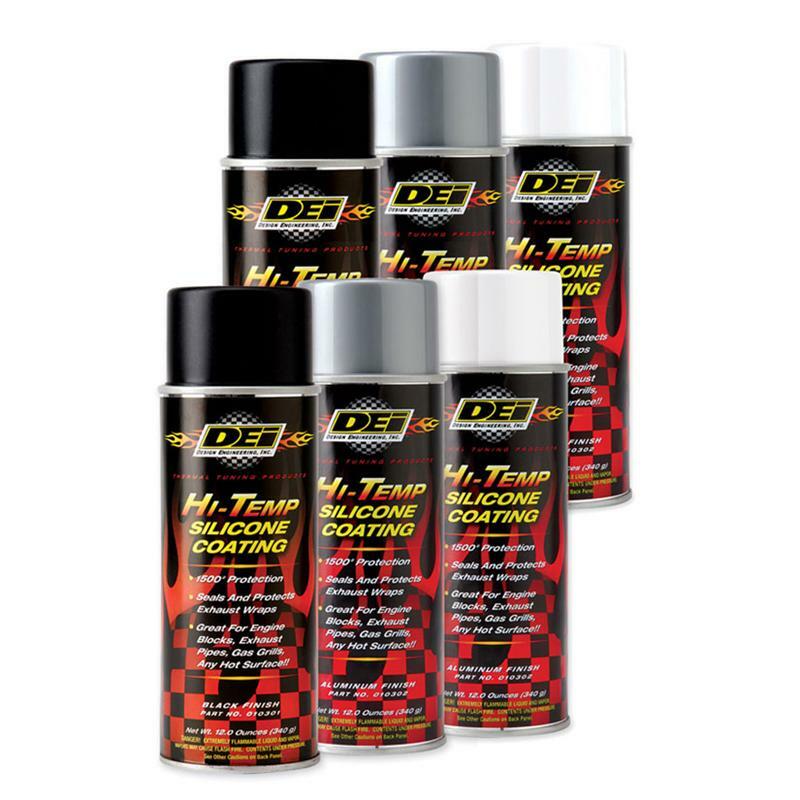 DEI HT Silicone Coating provides lasting protection for any hot surface up to 1500°F. 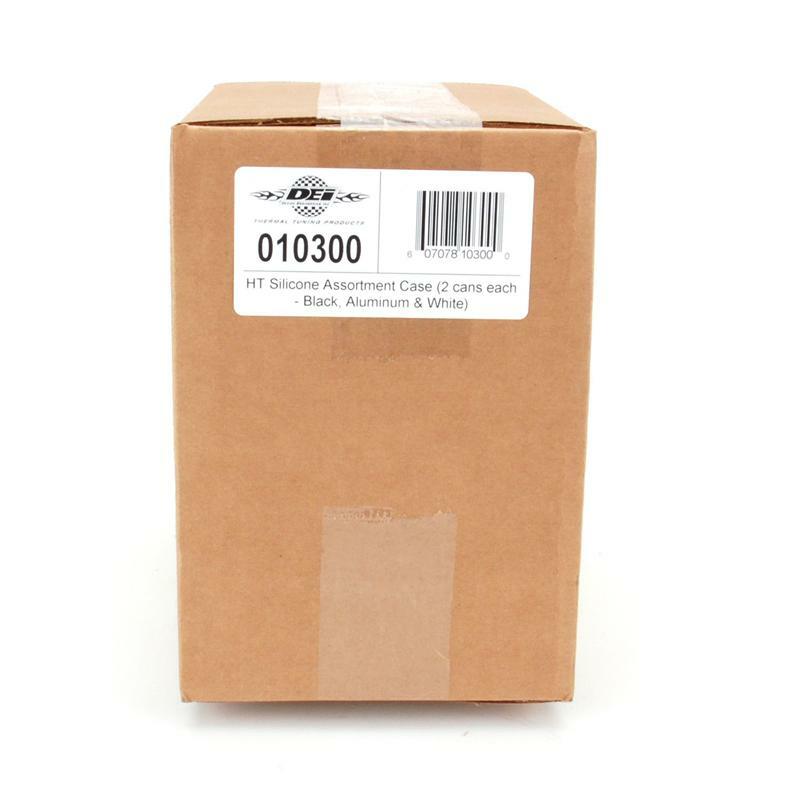 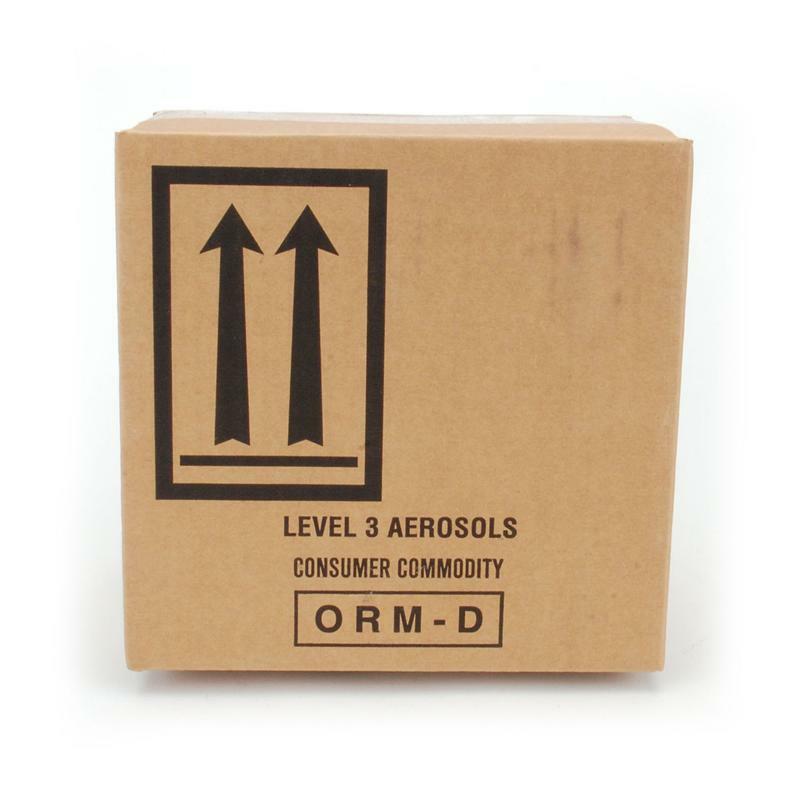 Recommended for use with DEI Exhaust Wrap due to it’s excellent sealing properties. This provides extended protection from harsh abrasions, oil, grease, dirt and road grime. 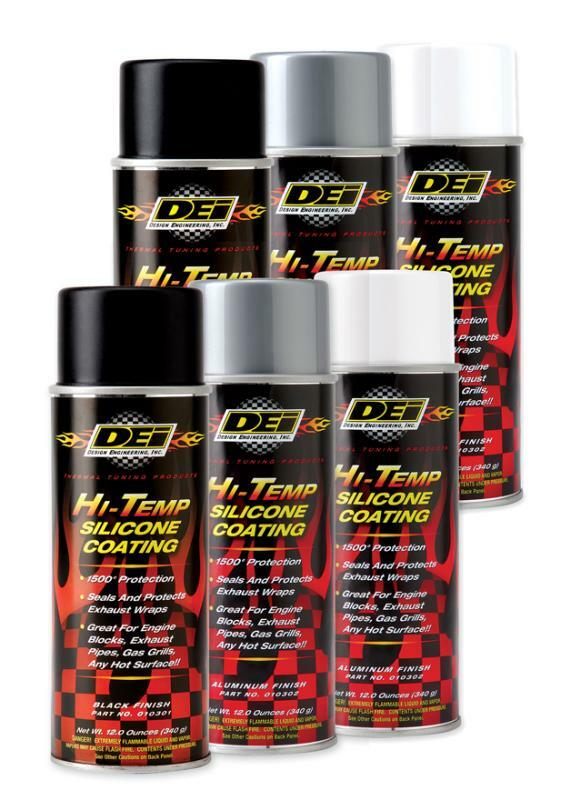 In addition to applying to exhaust wrap, HT Silicone Coating works equally well on exhaust headers, pipes and engine blocks.